Une fable universelle, généreuse, portée par des personnages attachants. Une petite merveille. Set in a remote village where the church and the mosque stand side by side, Where Do We Go Now? 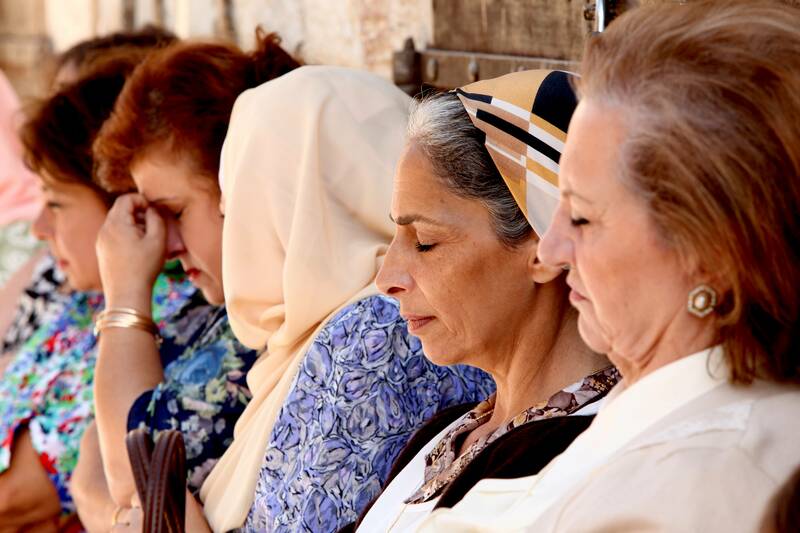 follows the antics of the town’s women as they try to keep their men from starting a religious war. Women heartsick over sons, husbands and fathers lost to previous flare-ups unite to distract their men with clever ruses - from faking a miracle to hiring a troop of Ukrainian strippers. 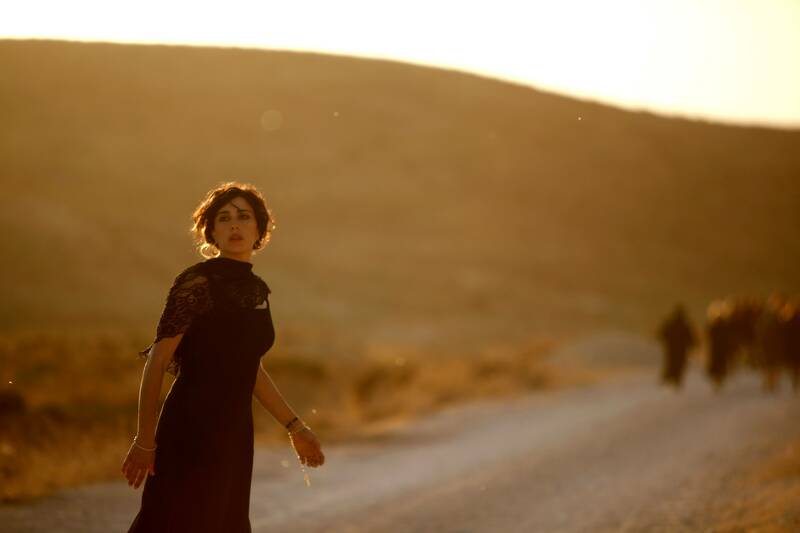 A heartfelt and charming follow-up feature to director Nadine Labaki’s widely successful Caramel. Katia (Oxana Chihane). Photo by Rudy Bou Chebel ©, Courtesy of Sony Pictures Classics. 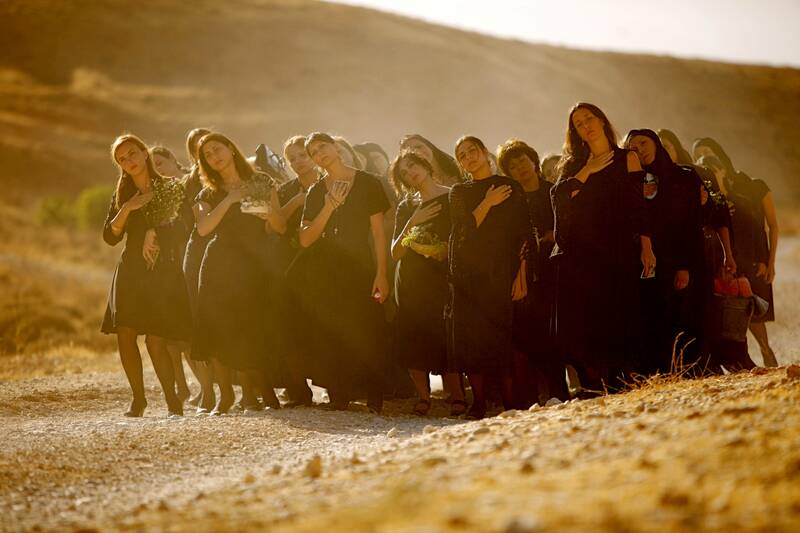 Center: Amale (Nadine Labaki). Photo by Rudy Bou Chebel ©, Courtesy of Sony Pictures Classics. Left to Right: Katia (Oxana Chihane), Anna (Olga Yerofyeyeva) and Svetlana (Anneta Bousaleh). Photo by Rudy Bou Chebel ©, Courtesy of Sony Pictures Classics. Left to Right: Roukoz (Ali Haidar) and Nassim (Kevin Abboud). Photo by Rudy Bou Chebel ©, Courtesy of Sony Pictures Classics. Center: Takla (Claude Baz Moussawbaa). Photo by Rudy Bou Chebel ©, Courtesy of Sony Pictures Classics. 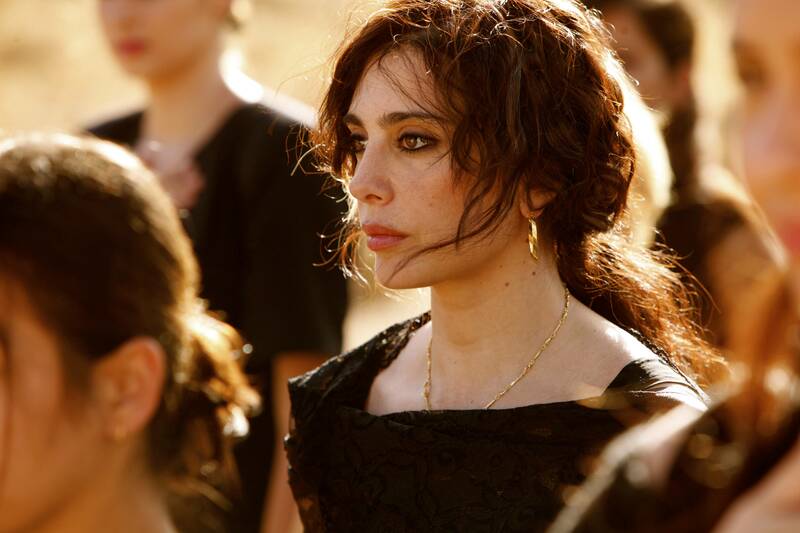 Amale (Nadine Labaki). Photo by Rudy Bou Chebel ©, Courtesy of Sony Pictures Classics. Svetlana (Anneta Bousaleh). Photo by Rudy Bou Chebel ©, Courtesy of Sony Pictures Classics. Left to Right: Katia (Oxana Chihane), Tatiana (Yulia Maroun), Svetlana (Anneta Bousaleh), Olga (Oksana Beloglazova) and Anna (Olga Yerofyeyeva). Photo by Rudy Bou Chebel ©, Courtesy of Sony Pictures Classics. 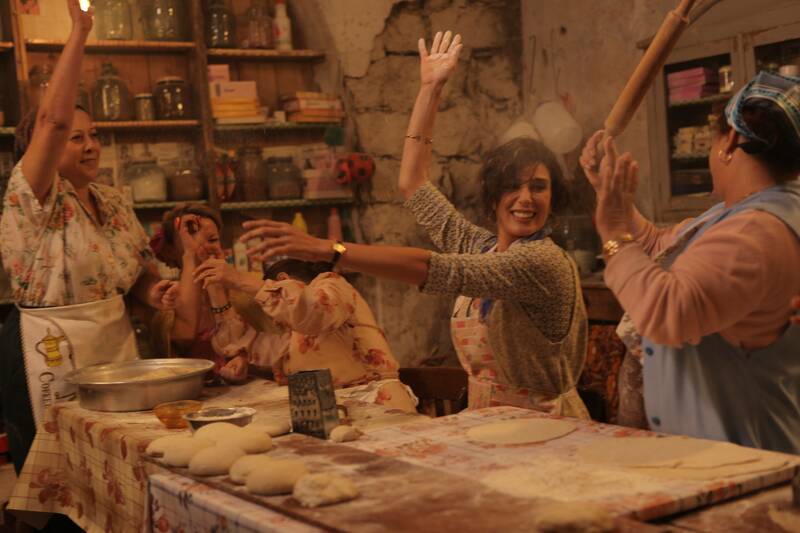 Left to right: Amale (Nadine Labaki), Saydeh (Antoinette Noufaily), and Aida (Caroline Labaki). Photo by Rudy Bou Chebel ©, Courtesy of Sony Pictures Classics. Photo by Rudy Bou Chebel ©, Courtesy of Sony Pictures Classics. FILMS RELATED TO Where Do We Go Now?